The Hol Chan Marine Reserve and Shark Ray Alley are Belize’s most popular diving spots. Just 4 miles south of San Pedro, it’s fast and easy to get to and is easily accessible even for beginning divers. 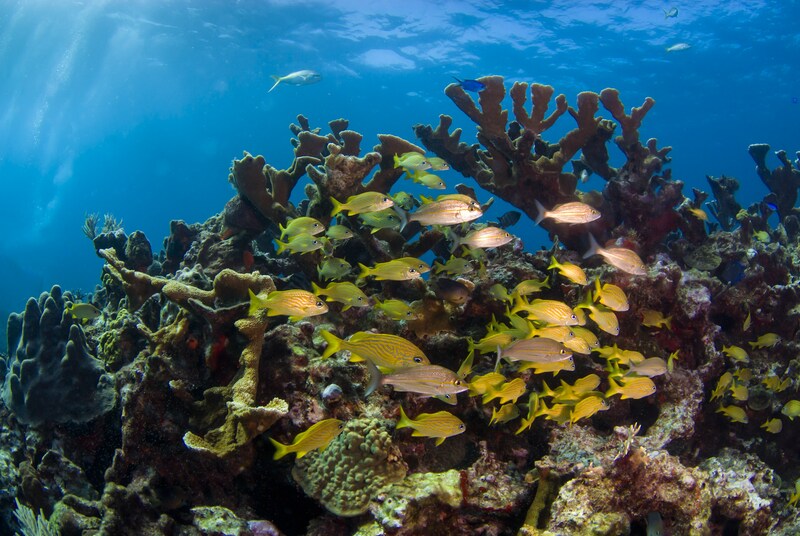 The diversity of marine life found in the “cut” allows you to see jacks, groupers, and barracuda, plus you’ll also see gorgeous coral stands and seagrass. Due to the great variations in depth outside the reef, dives from 30 to 100 feet can be executed, which means that anyone from the beginning diver to the most experienced can be accommodated. With four zones (the “Cut”, Seagrass Beds, Mangroves, and Shark Ray Alley), there’s plenty to look at. With a good underwater camera, you can come home with vacation photos you’ll be eager to hang on your walls. 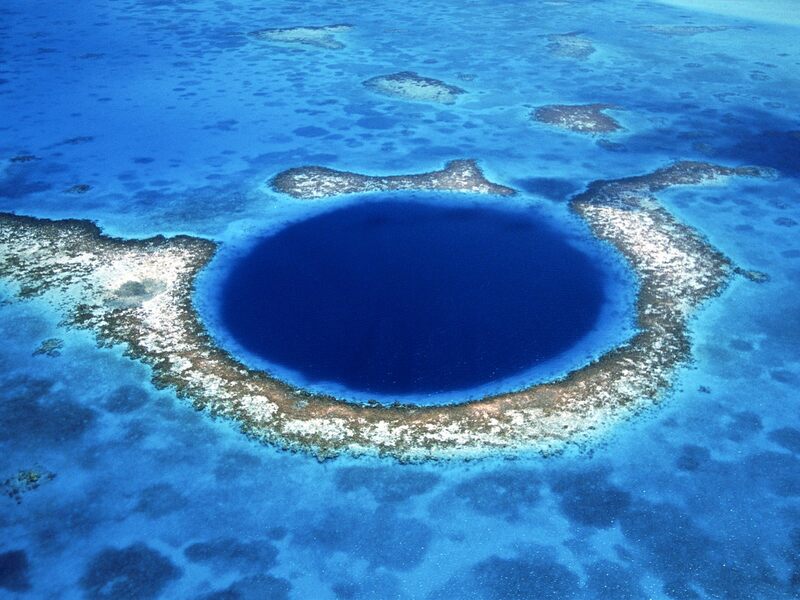 Named a World Heritage Site, the Blue Hole is a full day excursion by itself. 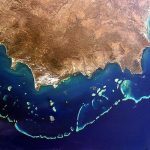 A circular, underwater sinkhole 984 ft across and 410 ft deep, it’s also part of the larger Barrier Reef Reserve System. 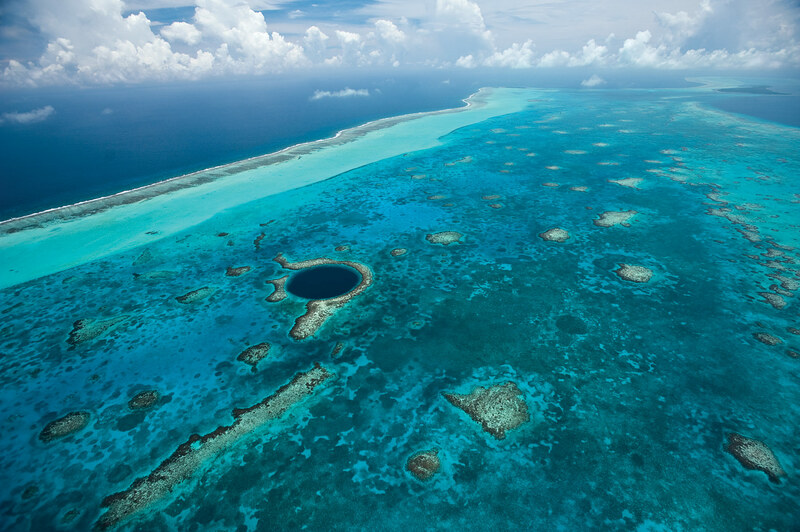 It was also ranked number one on the Discovery Channel’s list of “The 10 Most Amazing Places on Earth.” You’ll find groupers, nurse sharks, and a variety of other reef sharks at the Blue Hole. 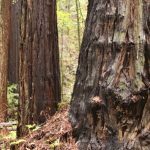 There are giant stalactites, drip sheets, and columns inside the hole, breathtakingly beautiful natural formations to explore. Experienced divers can go down more than 200 feet and explore underwater dunes and bedrock ledges. This massive oceanic cavern was explored by Jacques Cousteau and has also been visited by people like Bill Gates. The Caribbean has four coral atolls, and three of them are in Belize’s stunning waters. You’ll find Lighthouse Reef (also home to the Blue Hole), Turneffe Island, and Glover’s Reef. Lighthouse Reef has an airstrip, while Turneffe Island is the largest of the atolls and is best known for wall diving, though it does have plenty of shallows for snorkeling and beginning divers, as well. Glover’s Reef has steep drop-offs just beyond its edge, filled with shipwrecks – a trove for treasure hunters and adventure seekers. There are more than 450 small islands off Belize’s coast, some of them uninhabited. All of them have great waters for diving. Belize’s Barrier Reef is second in size only to Australia’s Great Barrier Reef. It’s the largest barrier reef in the Northern and Western Hemispheres, and runs 180 miles of Belize’s coast. You’ll find rare and endangered species, such as the American crocodile, as well as plentiful species, such as the largest population of West Indian manatees. 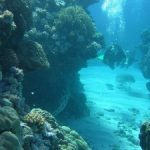 There are more than 500 species of fish, 350 kinds of mollusks, and 65 different stony corals, as well as nearly 200 plant species and more than 200 kinds of marine flora. 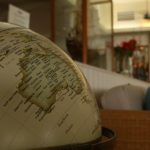 There is so much to explore on and around the Barrier Reef that you could make an entire vacation of it. Gladden Spit is a seasonal attraction, and the specific dates vary from year to year. 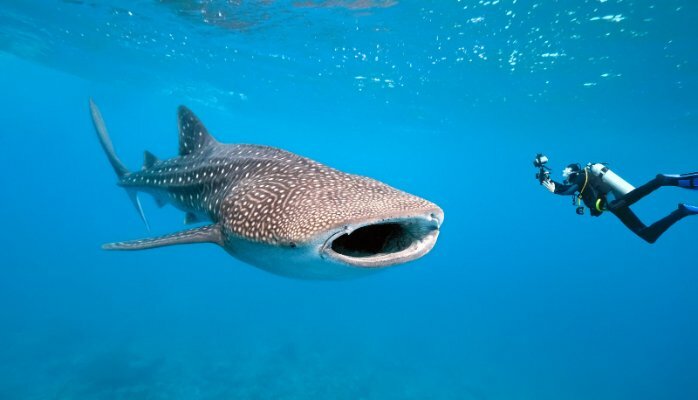 From approximately late March through mid July, you can visit Gladden Spit and dive with whale sharks. The best months for this are typically April and May. Fishermen have come here to harvest mutton snapper and grouper during their spawning season, and the whale sharks come to eat the eggs of these fish. This area is the only place that this is known to happen in the entire world. Belize’s entire southern coast is a playground for tourists. Pristine beaches make the coast a perfect place for the traveler to spend time playing water sports or exploring. If you choose to get out of the water, you’ll find plenty of open savannah and Maya villages and ruins to explore, as well as Belize’s largest Maya population in Toledo. Punta Gorda is the gateway, and you’ll find activities such as offshore fishing, river trips, and caving. You’ll also be able to get a little adventurous with some new fruits! With so much to see and do in Belize, it can be difficult to decide what to do first. You’ll likely find yourself wishing for more time to play and explore. 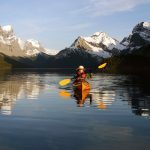 Those engaging in wilderness therapy may find that the lengthy stay (8-10 weeks) gives plenty of time to seek out all the exploits they desire. 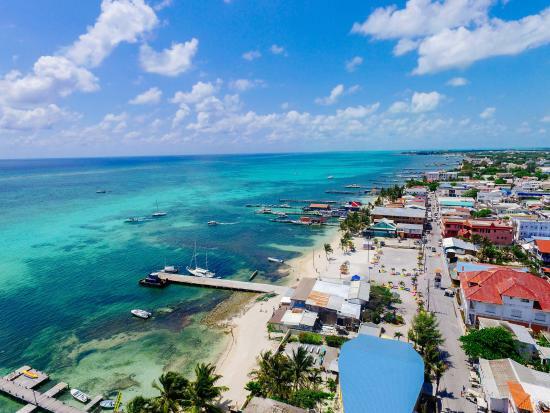 Belize also has a few extra benefits: English is the official language, and most places will accept US currency, so for American citizens there’s no need to exchange your money. Belize’s people and culture will make you feel welcome from the moment you place your foot on the ground. The climate is ideal – always warm, but never hot, with cool breezes keeping even the hottest days bearable. Winters may get a little cool, but you’ll never be cold. There are only three paved highways in the country, so if you’re planning to drive, rent a 4×4 and enjoy some slow drives through the beautiful countryside. There are also a lot of expatriates from Canada, the US, and Europe. Maybe your vacation will lead to your retirement in such a beautiful country one day. Even if it doesn’t, you’re sure to come back with some lasting, incredible memories.